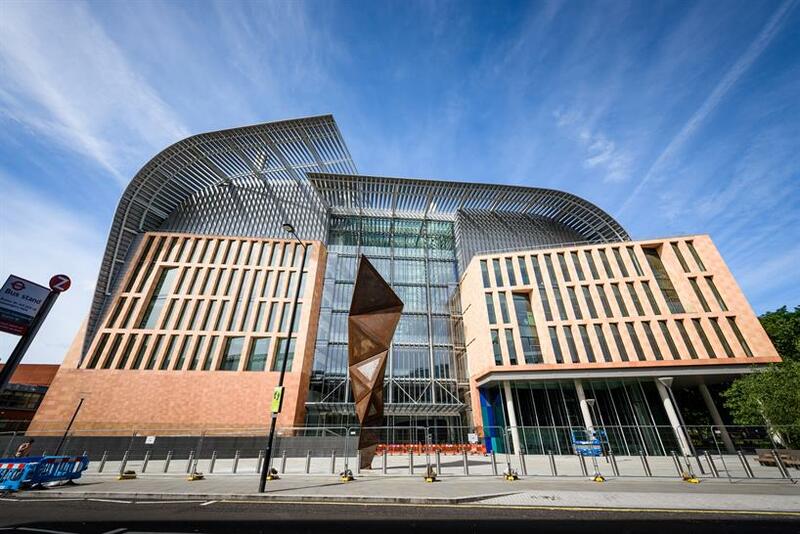 Designed by HOK and PLP, the first scientists have moved into the new £650m Francis Crick Institute building in London and are starting work in their purpose-built labs which are now 50% occupied. 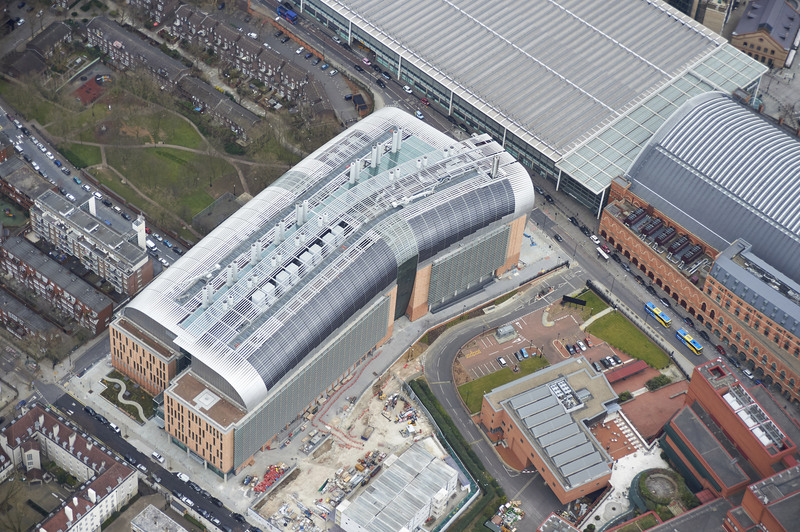 Next to St Pancras station and the British Library, the Crick will be the biggest biomedical research institute under one roof in Europe. 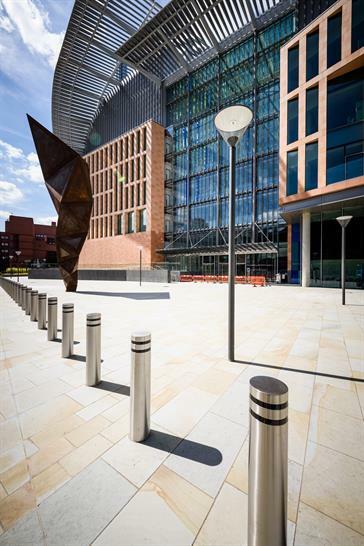 The Crick is located in the middle of a range of major transport hubs including rail links to Europe and beyond and is within easy travelling distance of international airports. Referring to the transport links David King (RIBA) Senior Vice President | Director at HOK said: "In research and innovation, proximity counts; the location of the Crick is perfect in this respect. The building is at the heart of the existing scientific community in London, forming a local hub of research facilities. 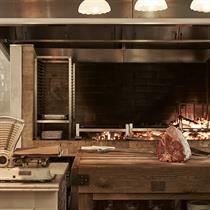 It is within a one mile radius of 60 other research labs associated with UCL and other institutions. It is within walking distance or a short taxi ride from thousands of hospital beds and the clinical experiences they provide. The building is across the street from the St Pancras / Kings Cross stations - so researchers are 45 mins from Oxford or Cambridge and just 2 hrs from Paris and Brussels." 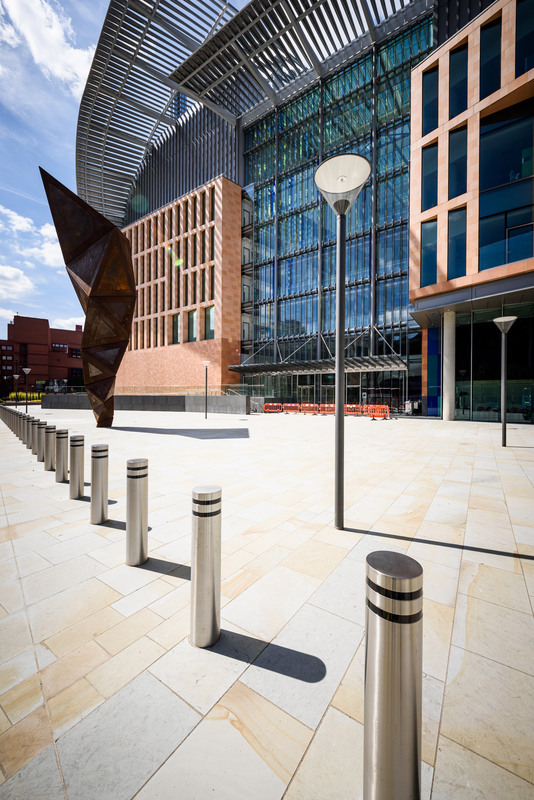 Care has been taken to integrate the Crick into the local community with public spaces surrounding the building including new throughfares and a public square in front of the building. Research groups will continue moving in each week until the end of the year, as lab space is adapted for each research group. The start of 2017 will see the Francis Crick Institute up and running with all staff moved in and research projects ramping up. 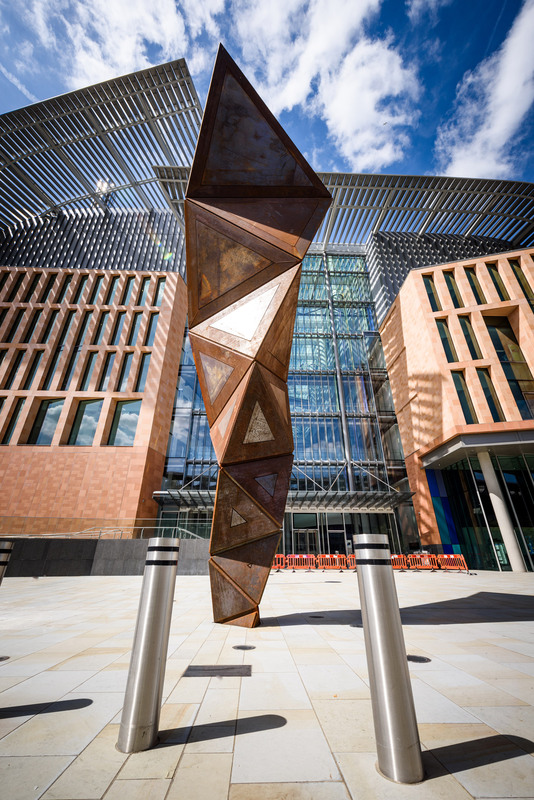 Research at the Crick aims to discover how and why disease develops in order to find new ways to prevent, diagnose and treat conditions such as cancer, heart disease and stroke, infections and neurodegenerative conditions like motor neurone disease. 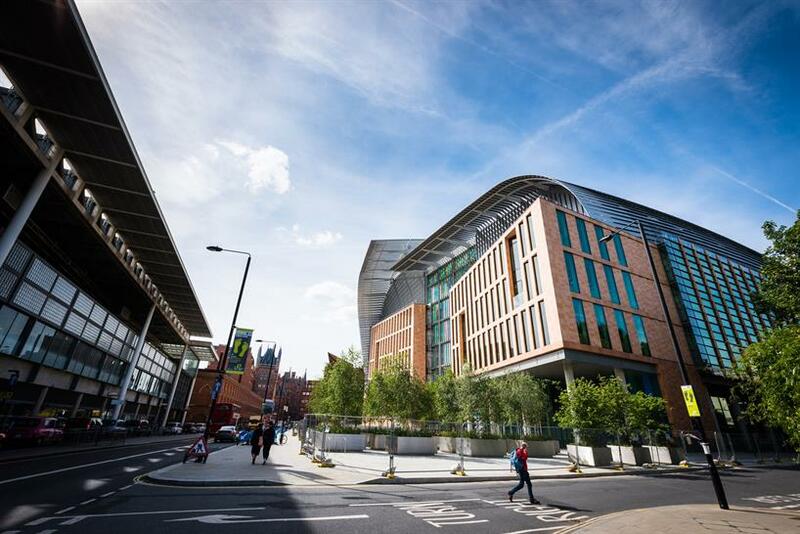 The Crick has been established through the collaboration of six founding partners: the Medical Research Council (MRC), Cancer Research UK, Wellcome, UCL (University College London), Imperial College London and King’s College London. The institute is bringing scientists together from across disciplines to tackle the pressing health concerns of the 21st century. 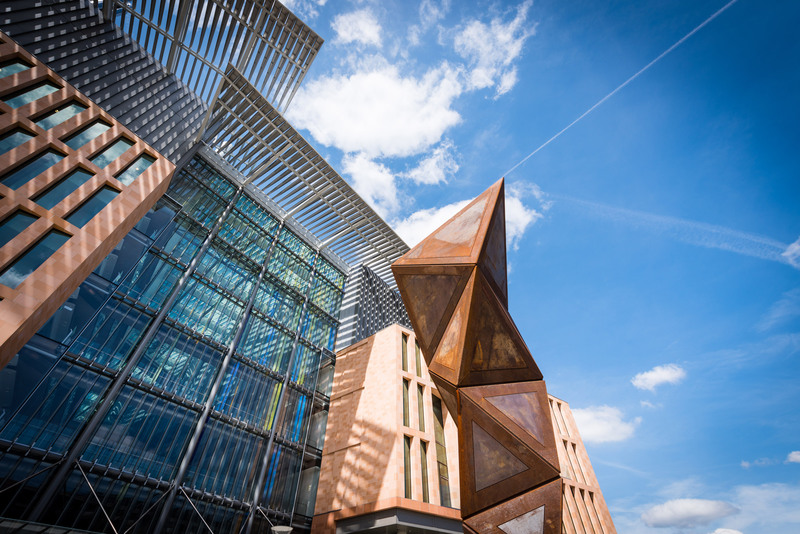 By being open to collaboration, by training future science leaders and by seeking to improve people’s health and wellbeing, the Crick aims to boost UK science and health and help drive the UK economy. 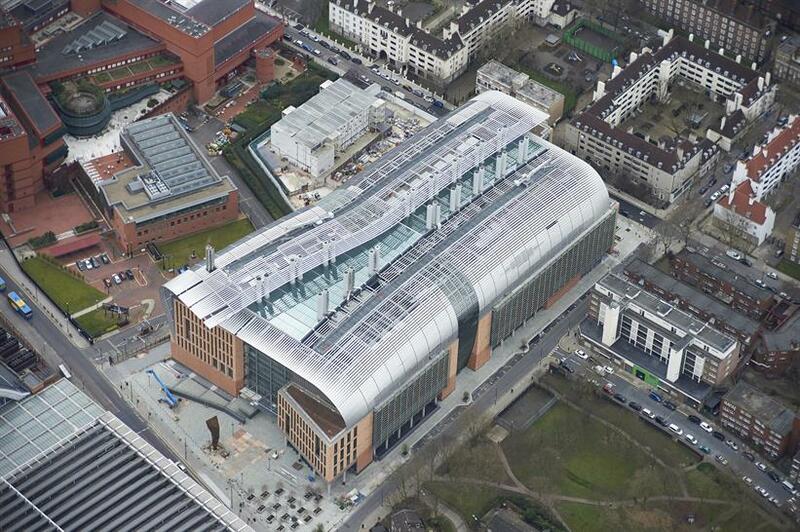 The Crick’s building is one of the most complex buildings in London. 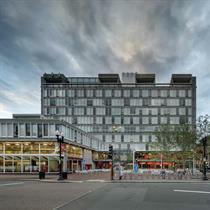 It has been designed by architects HOK with PLP Architecture and constructed by Laing O’Rourke. 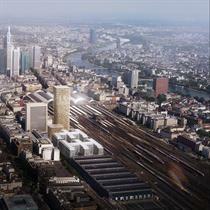 Arup and AKT II were the engineers on the project, with Arup also the project manager. 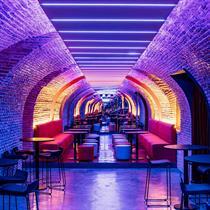 Turner & Townsend were cost consultants on the project and Cordless Consultants have provided IT and AV facilities. 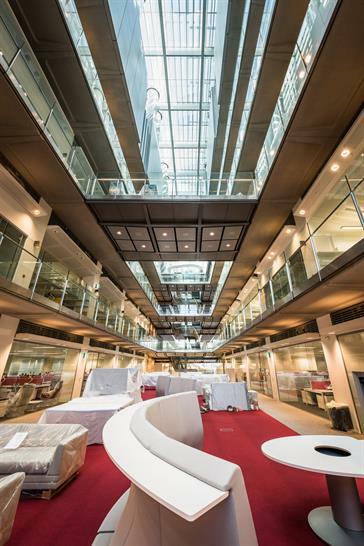 The design, construction and commissioning of the 170m-long building with approaching one million sq ft of floor space over 12 floors has been a technically challenging undertaking and an engineering project in itself. It required very high specifications to be met for the most sensitive and advanced research equipment to be used – such as high vibration resistance, close temperature control, minimisation of electromagnetic interference and high rates of air change. The building has also been designed to minimise impact on the environment, with solar panels on the roof and its own combined heat and power system. 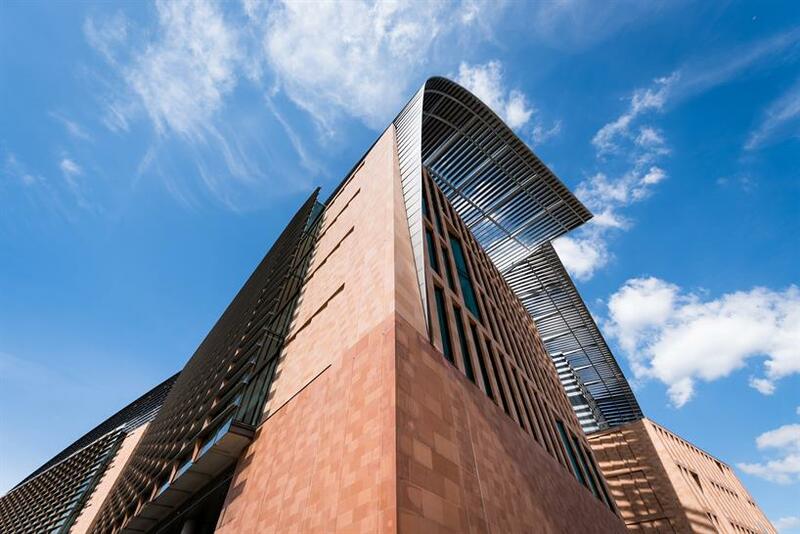 The energy-saving features should reduce the energy bill by a third and the building has been given an ‘excellent’ BREEAM rating. On 1 April 2015 the Medical Research Council’s National Institute for Medical Research and Cancer Research UK’s London Research Institute merged to become the Francis Crick Institute. These research groups are being joined by scientists from The Crick’s university partners (UCL, Imperial and King’s), who bring with them specialist knowledge, skills and resources across a range of scientific disciplines. In particular, university researchers working in the Crick help add expertise in the physical and clinical sciences. Collaboration and interdisciplinary working is designed in to the Crick. Research groups from different disciplines and from different original organisations have been given neighbouring lab space. Coupled with lots of open work space, breakout areas and shared core facilities, this means scientists can’t help but bump into each other, have conversations and share ideas. It is all expected to lead to the generation of new insight, research directions and innovations. 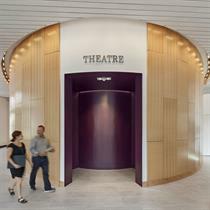 The new building is equipped with state-of-the-art facilities for biomedical research. Genetics and genomic studies have access to advanced DNA sequencing, while the latest mass spectrometry equipment allows gene expression, proteins and metabolic pathways to be characterised. Bioinformatics support allows studies involving very large datasets. The robots in the high-throughput screening facility allow tens of thousands of drug candidates to be tested in cells. Electron microscopy, X-ray crystallography and nuclear magnetic resonance suites allow biological structures to be studied in fantastic detail. 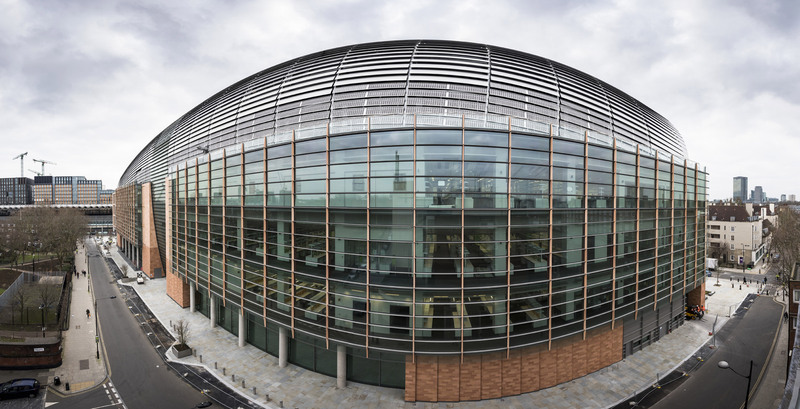 The Crick specialises in discovery science: investigating the fundamental biological processes underlying human health and disease. But the increased understanding of these key processes can lead to opportunities to develop novel drugs and innovative new treatments. 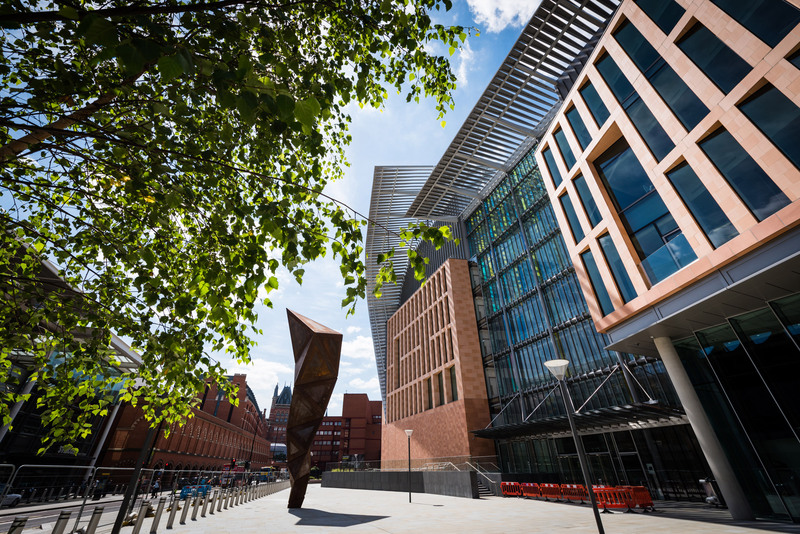 Translational research – the turning of biological discoveries in the lab into treatments for patients in the clinic – will be a focus for the Crick. For example, the institute has an ongoing partnership with GSK in which teams of scientists from both organisations work side by side in the lab and benefit from the sharing of ideas and approaches in investigating biological systems.